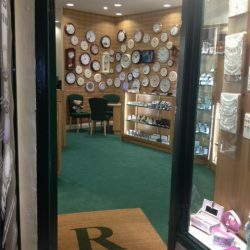 As a family-run company with over 60 combined years of experience in the industry we have gained a portfolio of clients who we have worked with. 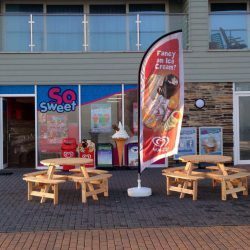 Take a look below at some of the projects we have carried out. 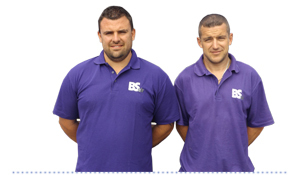 Here at BS Air, we specialise in air conditioning, refrigeration, heat pumps and extraction services. 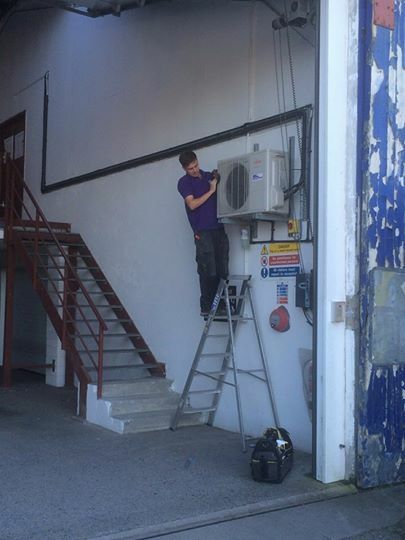 We are committed to providing only the best quality service to all of our clients, however big or small the job is. 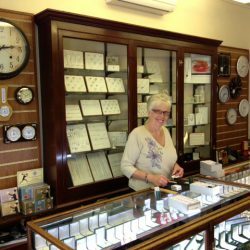 Customer satisfaction is of utmost importance to us, and we take pride in providing the best possible work at competitive prices. 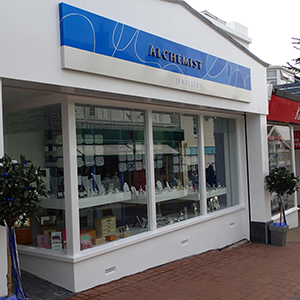 To see a sample of some of our previous work, take a look at our featured case studies below. 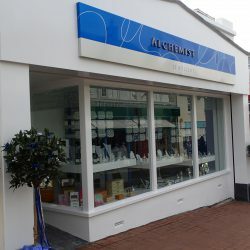 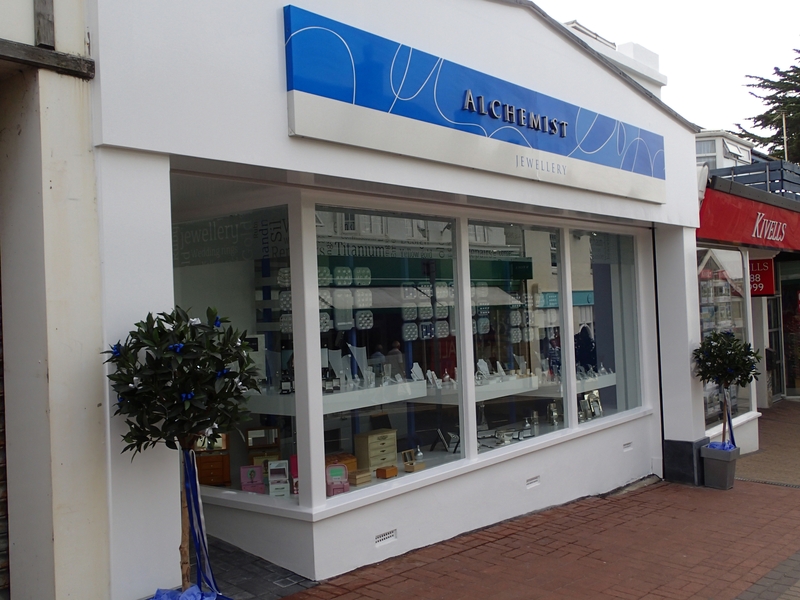 Some 10+ years ago we installed the Air Conditioning at Alchemist Jewellery, Bude. 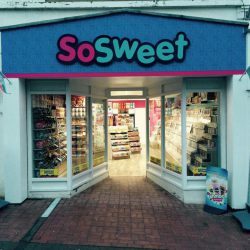 So when it came time to for them to move to bigger, better and brighter premises across the street – they called BS Air in for the job!! 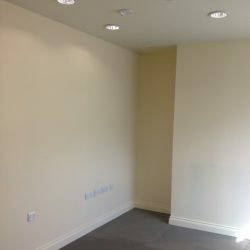 One of our engineers attended site in the early stages of the renovation (before the ceiling was even in) to talk through the best available options. 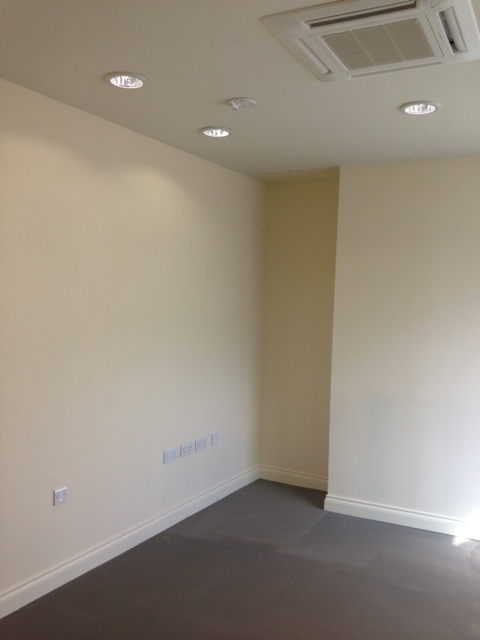 This also gave them the opportunity to plan where the pipes and electrics would be sited to hide them within the build to leave the best possible finish. 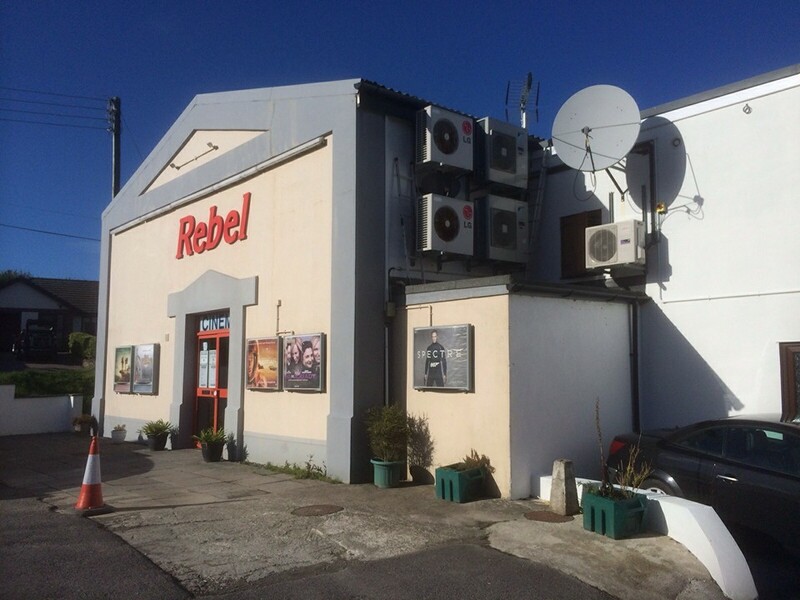 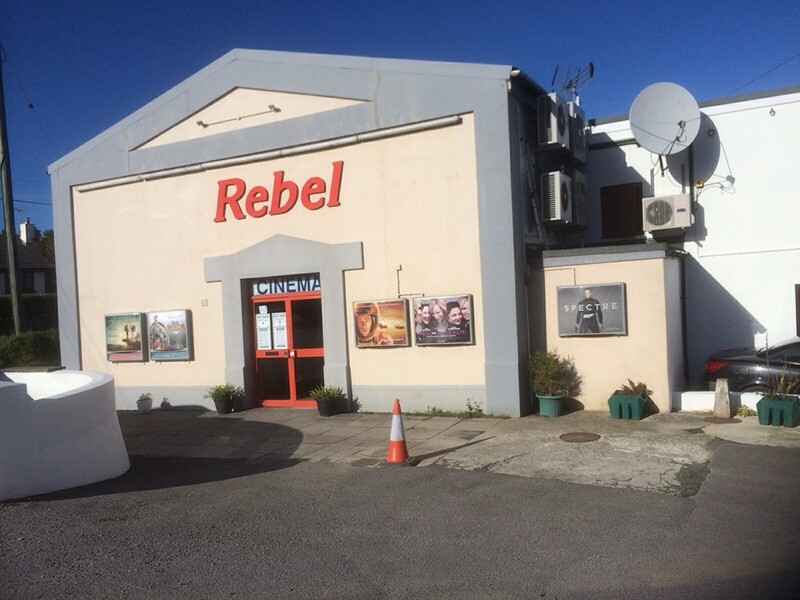 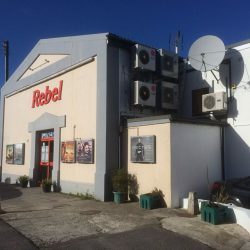 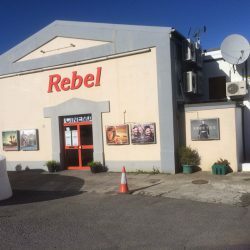 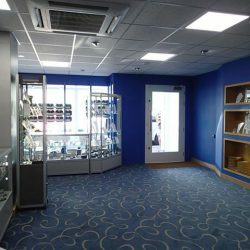 With such a large shop it was decided on a Ceiling Cassette Type Air Conditioning Unit in the Retail Area and a smaller Wall Mounted Type Air Conditioning Unit in the Office Area. 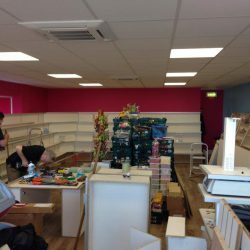 This would maximise the impact of the Units in both areas. 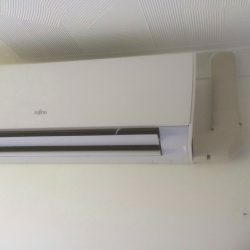 With both Units having the ability to heat in the winter and cool in the summer, there was no need for costly central heating to be installed. 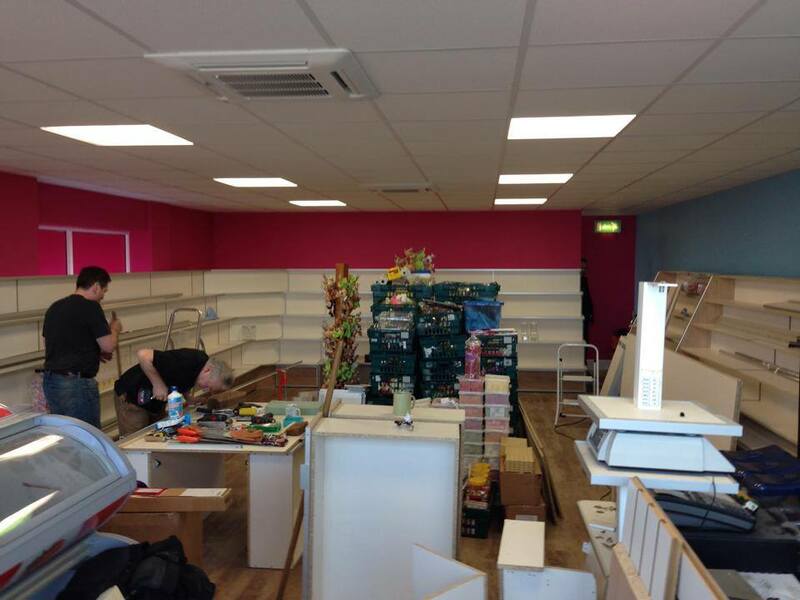 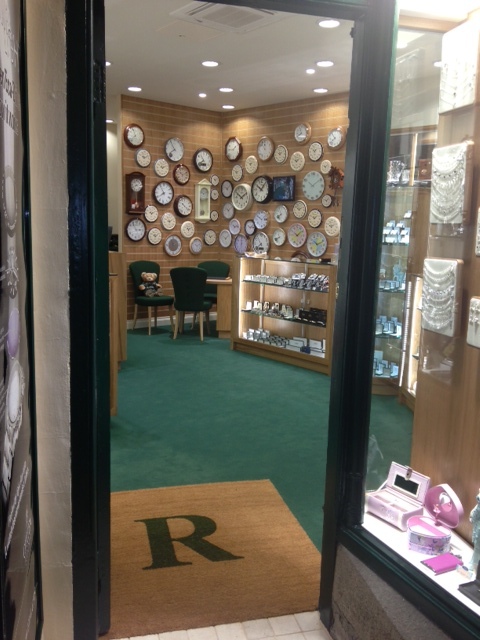 This also helped in keeping with the modern and contemporary look of the Shop. 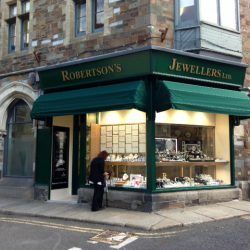 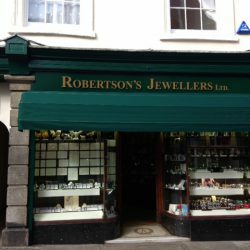 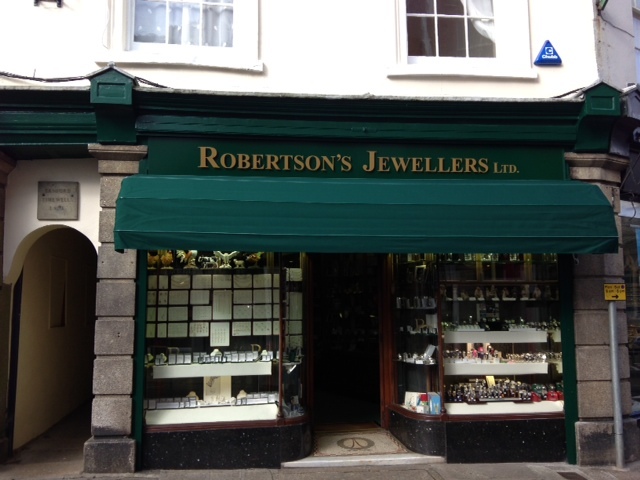 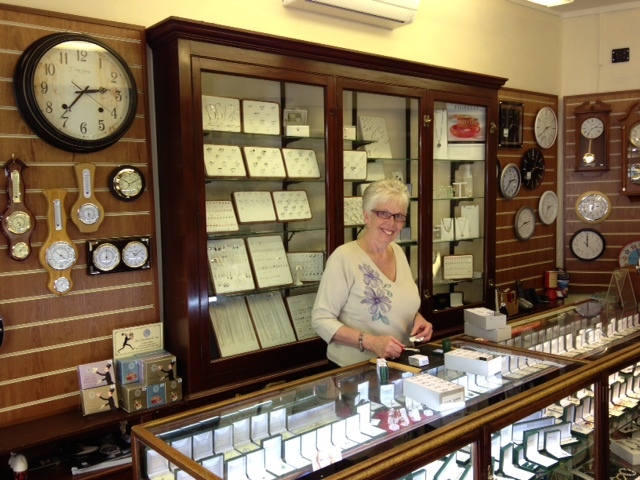 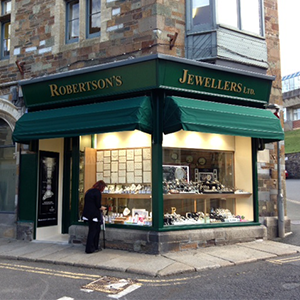 Robertson’s Jewellers, are a traditional Cornish Family jewellers Shop that prides itself on offering a fine selection of jewellery, watches and giftware. 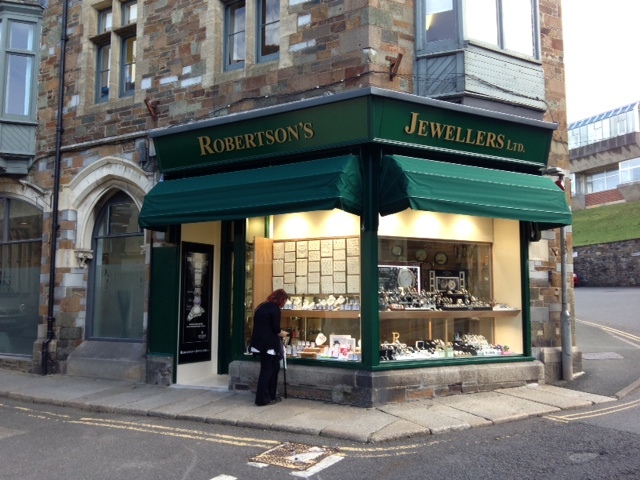 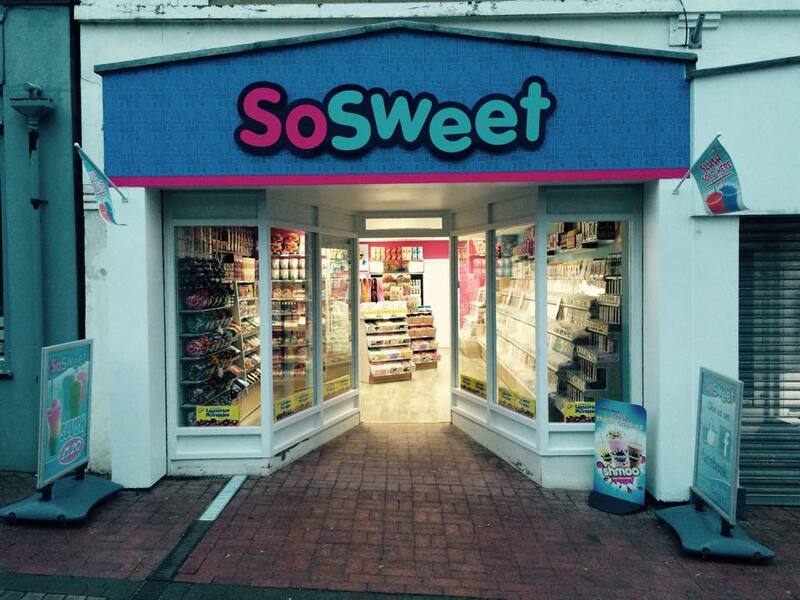 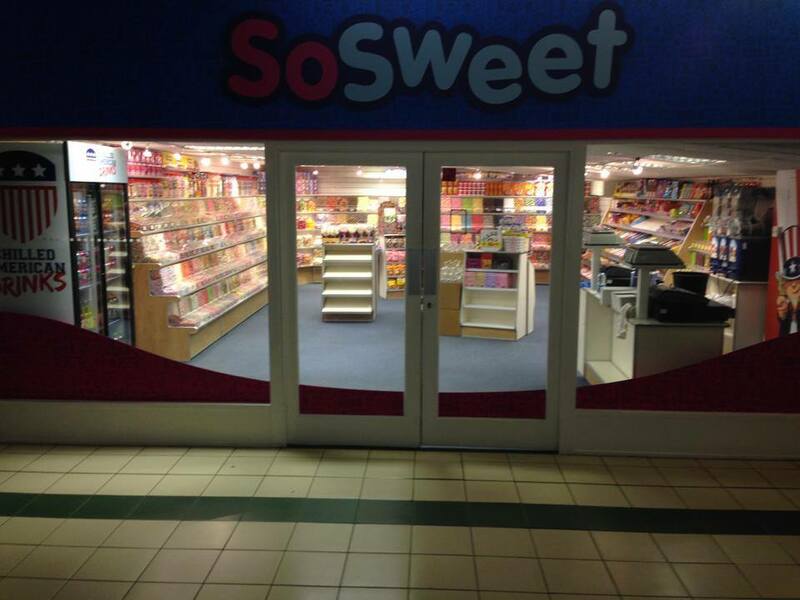 Due to the ongoing success of their Wadebridge Shop they have now opened up two new shops in Launceston, with BS Air carrying out the new Air Conditioning Installation for both. 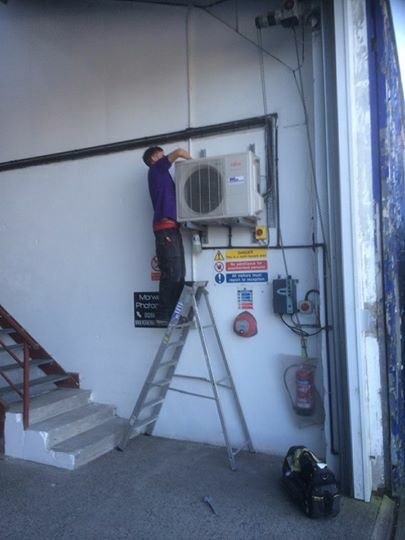 Following an early stage site visit it was decided that we would install Fujitsu Air Conditioning Systems at both sites. 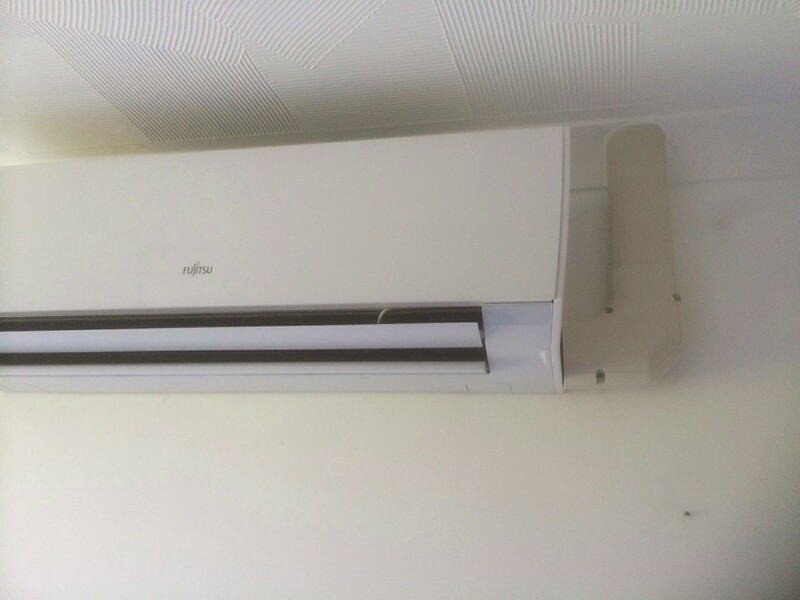 We chose Fujitsu as they are a reliable top manufacturer at reasonable prices, with optimum heating and cooling efficiency. 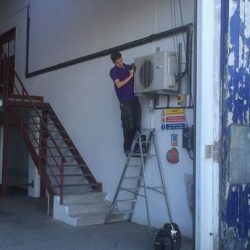 At the Church Street shop we installed two Fujitsu Wall Mounted Air Conditioning Systems, one to the Retail Area and one to the Rear Office. 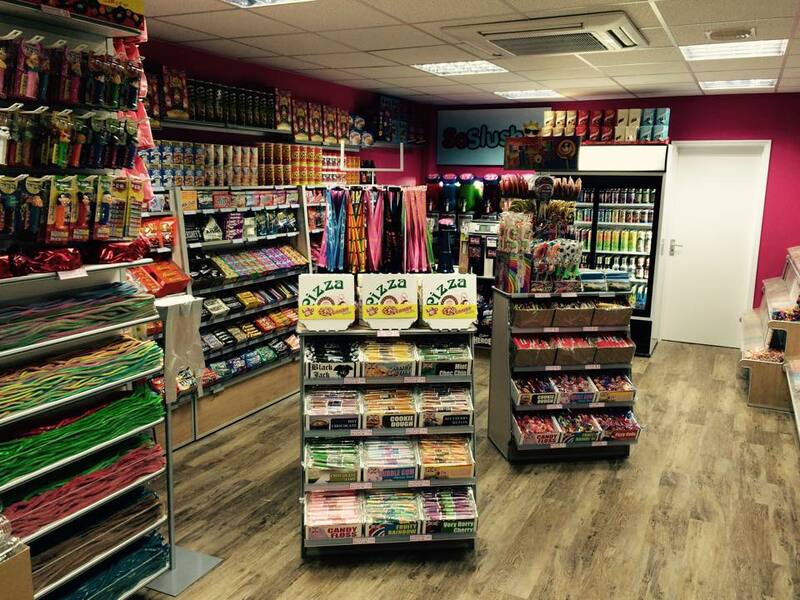 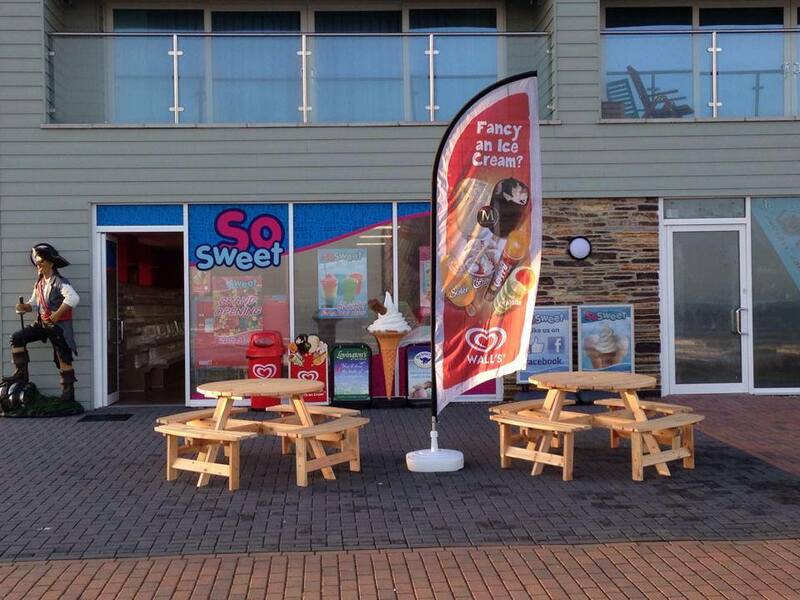 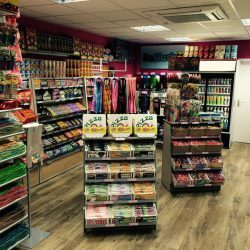 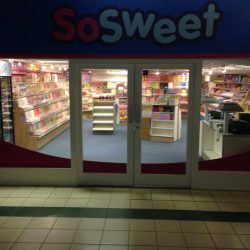 The Installation took just two days to complete and the shop remained open throughout, with minimum disruption and no down time. 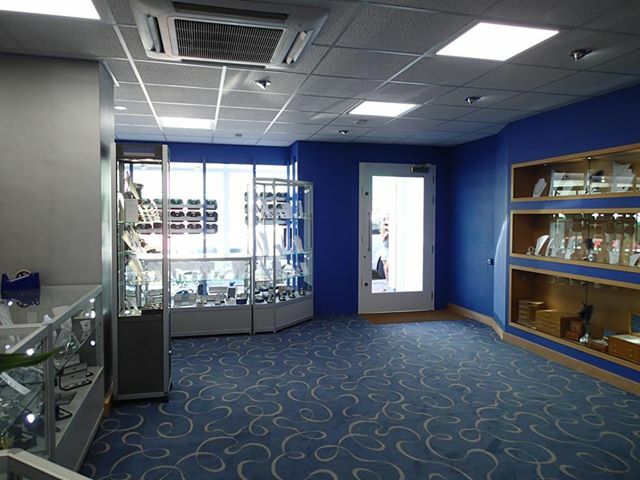 At the Westgate Street shop we installed two Fujitsu Cassette Type Air Conditioning Systems to both the Retail Area and Rear Office as these were much bigger areas. 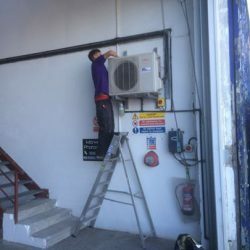 The shop had no outdoor space for the condensing units to go, so we managed to fit both condensers in an unused doorway that was then concealed with a grated door to the front for access purposes, again this install was carried out within two days.